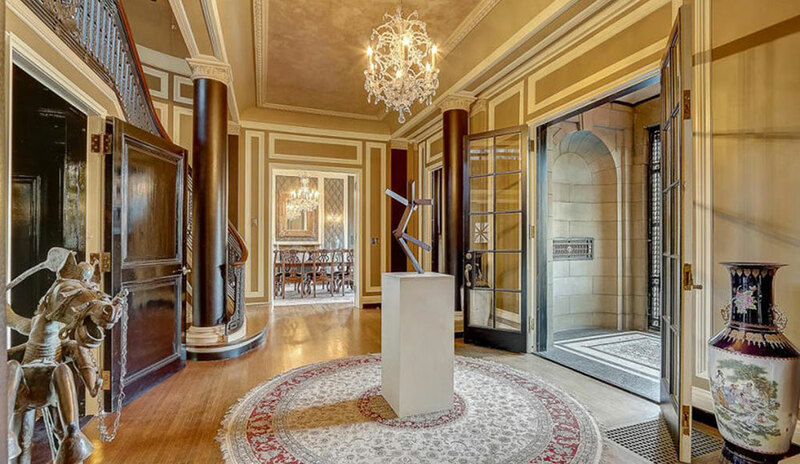 The incredible Vogel Mansion was just listed by Paul Handle of Mahler Sotheby's International Realty. This is the heart of the Water Tower District, on Terrace Avenue and Ivanhoe. The property includes the lovely carriage house (now a garage and guest house) located next door, on Ivanhoe. 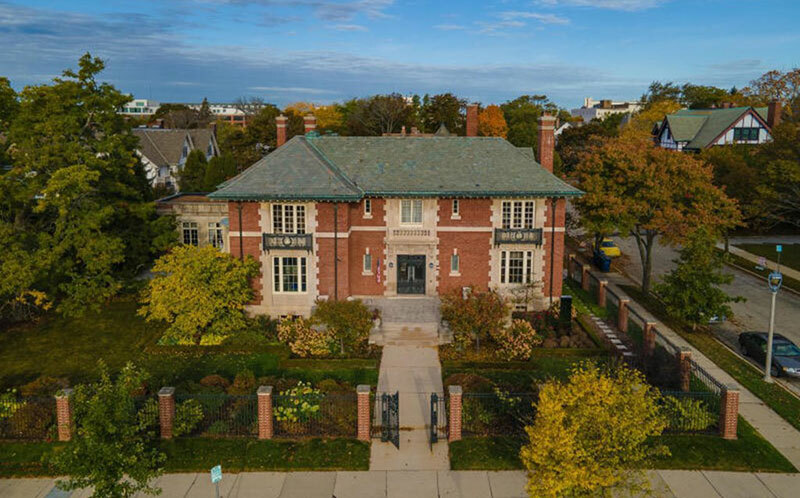 One of our all-time Milwaukee Eastside favorites, the "Neoclassical"-style Vogel Mansion was built in 1904 for W.C. Sawyer, an early Milwaukee merchant. This house has been restored and modernized in recent years and is stunning. You may recognize it - it has served as the showhouse for several non-profits in the last ten years, including the breast cancer showhouse. The entire home (and the carriage house next door) is lovely, looks like a museum and includes a large pool in back. Of all the amazing details, we probably like the Ratskeller (basement bar) the most.